Nice compilation of things not embedded into the final Unreal version. Thank you for the post! That urges me to look myself in google for such things, but surely these infos are hard to find. 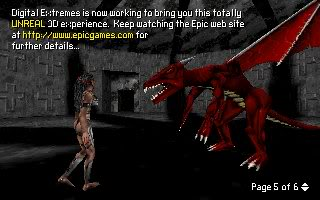 Its a very good find from several users from the beyound unreal history project. 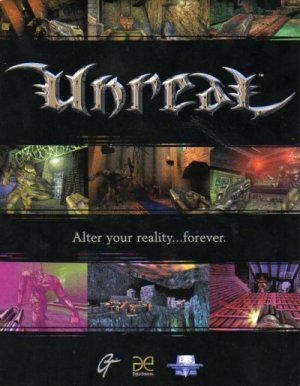 The 1995 version of unreal was the first very early version of unreal 1. 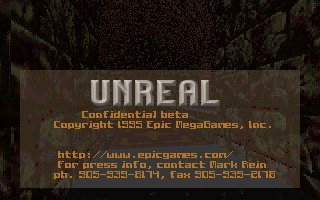 Then you have the unreal version from 1997\1998 wich is not textured yet (some parts textured by someone else), btw it is a beta version of the early unreal 1 version. 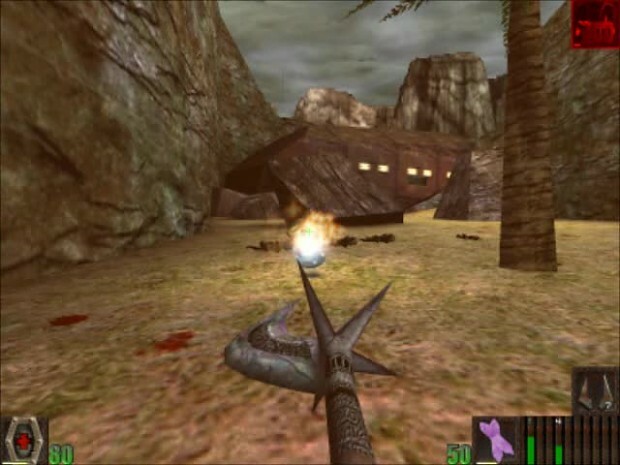 The dragon was another great find by the beyound unreal forums it was published before unreal came out officialy. take your pick and be amased. Thank you makemeunreal for publishing this on this website, its the so called forgotten creations before unreal 1 officialy came out. hyper nl website sharware and beta versions of unreal downloads. Aldebaran wrote: Nice compilation of things not embedded into the final Unreal version. Thank you for the post!